Disney, Marvel Studios and Lucasfilm presented their live-action film slates this morning at the D23 Expo 2017 at the Anaheim Convention Center in Anaheim, California. Met with enthusiasm from the excited, fan-filled audience, the live-action panel revealed exclusive news and details about upcoming live-action films and showcased surprise live and video appearances from stars and filmmakers. Walt Disney Studios Chairman Alan Horn hosted the highly anticipated biennial event. 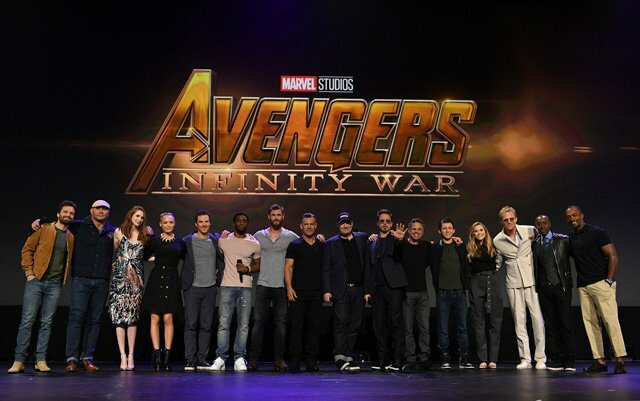 RELATED: D23 Gallery Featuring Infinity War, Black Panther, Star Wars & More! 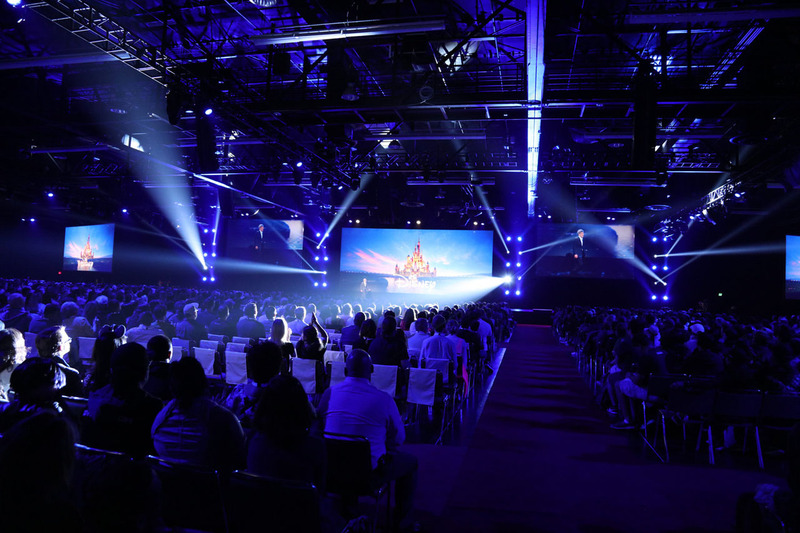 After welcoming the crowd to D23 Expo 2017, Horn introduced Sean Bailey, President of Walt Disney Studios Motion Picture Production, to present overviews of the Disney live-action slate. Later Horn returned to the stage to introduce writer/director Rian Johnson for a look at Lucasfilm’s upcoming Star Wars: The Last Jedi and ended by introducing Kevin Feige, President of Marvel Studios, for a rousing presentation to close the event. You can view photos from the live-action panel in the gallery below. To read our archived live blog of the event, click here. For many more updates from the D23 Expo, visit our D23 Expo Hub.